Shelly Lee, Product Specialist, Unimed Healthcare, Inc. Whole Genome Sequencing (WGS) provides the maximum possible information about the human genome. WGS interpretation also provides fundamental guidance for precision medicine. However, the sequencing cost is one of the important determinants for the widespread use of WGS. Technology enhancements have enabled lower sequencing costs. 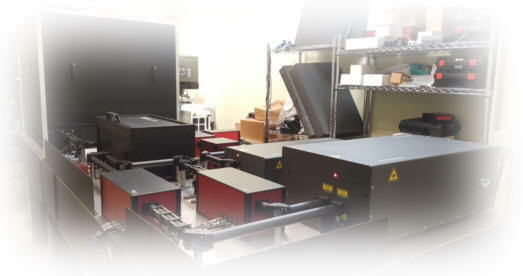 Globally, BGI is the most cost effective provider of high quality WGS with only hundreds dollar. 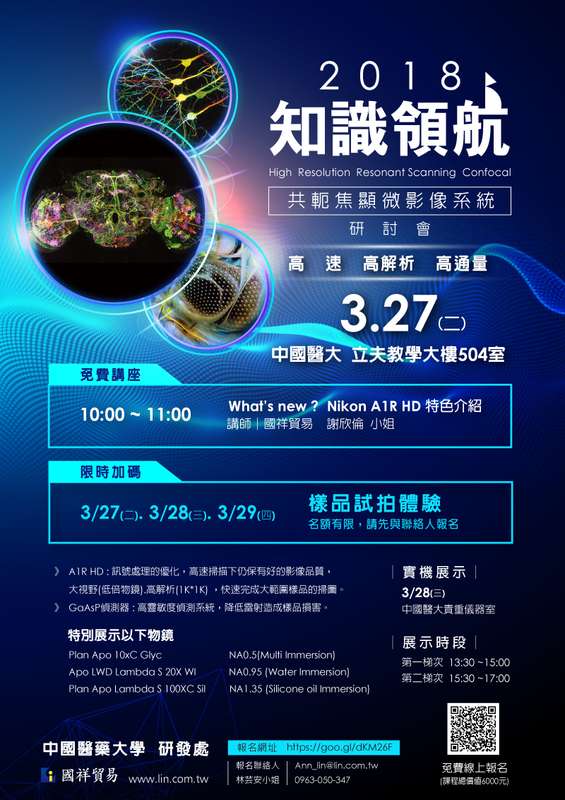 This presentation will give an introduction to the various applications of BGISEQ based WGS solutions and the data performance comparison between BGISEQ and illumine HiSeq platforms. 題目 / Minimally Invasive Cell Therapy for Enhanced Repair of Rotator Cuff Injuries in the Rat Model. 另外於細胞研究層面，以往只能做到"一群"細胞層級的基因表現分析，對於異質性高的樣品無法獲得有用的結果，像是發育細胞、神經細胞、免疫細胞、幹細胞、癌細胞等樣品。Chromium 系統的微流體反應設計，讓數千顆細胞同時獨立反應，後續分析時一一計算出每顆細胞的全基因表現狀況. 翻轉以往的研究角度, 將一塊組織或一管細胞轉化成數千顆細胞資訊, 於數位空間架構出群體組成樣貌. 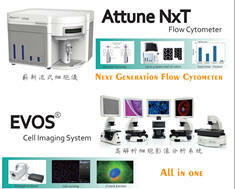 16:20-17:10 Total solution service from basic research to clinical application. In this talk, optimizations of Immunohistochemistry (IHC) and Immunocytochemistry (ICC) applications will be presented. 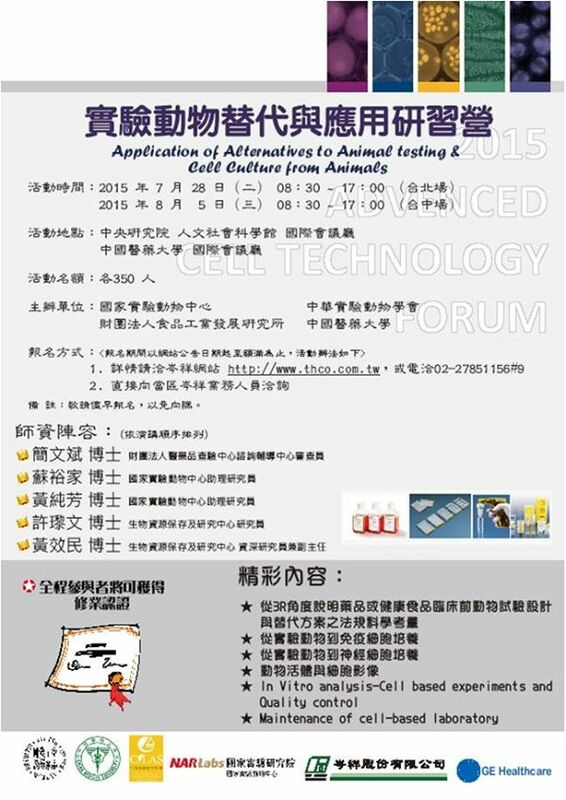 In addition, Abcam products which can facilitate IHC and ICC experiments will be introduced. Among them, we are going to highlight Abcam RabMAb® antibodies. RabMAb® antibodies offer the superior antigen recognition of the rabbit immune system combined with the specificity and consistency of a monoclonal antibody. The advantages of using RabMAb® antibodies over conventional antibodies include low background, high affinity and specificity, fully validated in multiple applications, excellent performance in IHC application and ideal for use on mouse samples. Recently, Abcam has introduced knockout (KO) validation as a standard quality control protocol for antibodies at scales in order to cope with the increasing need for highly specific antibodies. Brief introduction about Abcam’s KO validation workflow and highlights of some KO validated Abcam antibodies will also be covered in this talk. SimpleStep ELISA™ kit is a single wash, colorimetric sandwich ELISA assay providing improved and differentiated performance characteristics while still retaining the familiar process and standard data outputs of a traditional ELISA kit. 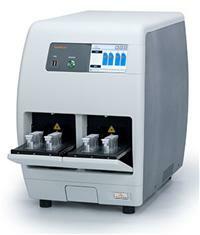 The SimpleStep ELISA™ kit enables researchers to quantify target proteins in less than 2 hours. NGS data analysis using BaseSpace and Variant Studio. 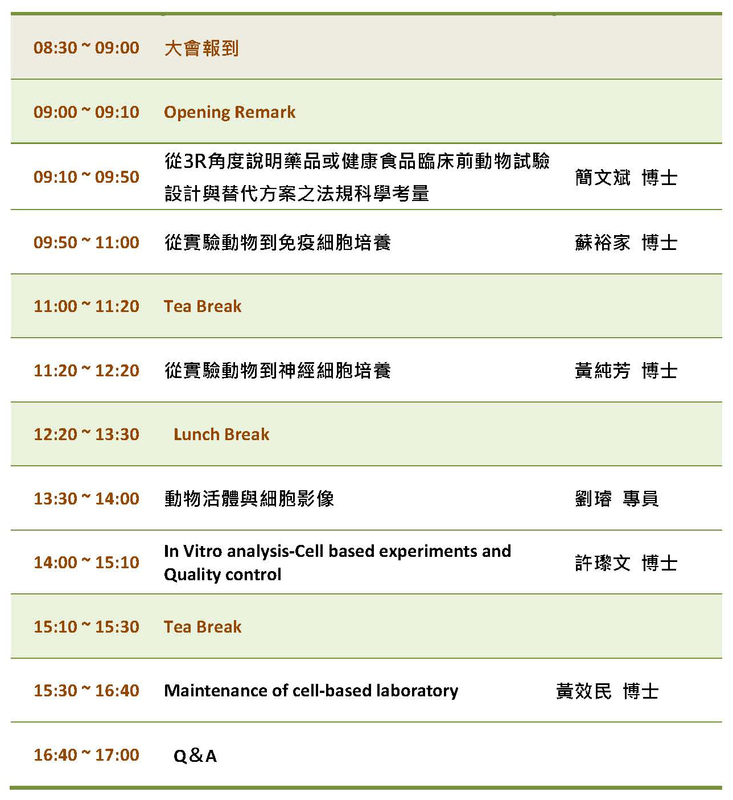 *Presented by Speaker from Level Biotechnology Inc.